Working at Power and Rubber Supply is a satisfying and fulfilling opportunity. We provide comparable benefits, salary and a safe work environment to all our employees. If you are looking for a new career path, we want to hear from you. 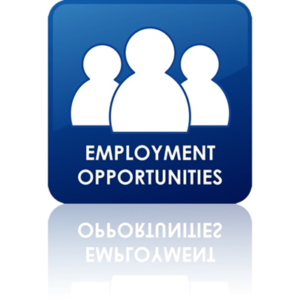 For possible employment opportunities, Download the following employment application and E-mail to info@powerandrubber.com or print and deliver to your closest branch.